The relationship between light and the body has been a harmonious yet mysterious one. It’s been used by long-gone ancient civilisations, early modern medicine, for the exploration of space and more recently as a tool in interactive, proactive and wellness driven applications. LED therapy for wellness has long established benefits, earning its reputation worldwide for its efficacy in skin rejuvenation and acne treatments. Just like plants, our skin and other body tissues have the ability to absorb light and convert it into energy. LightStim therapy delivers light energy in a way that is easy for our bodies to absorb, with all the benefits of sunshine without the harsh UV radiation and nasty sunburn. 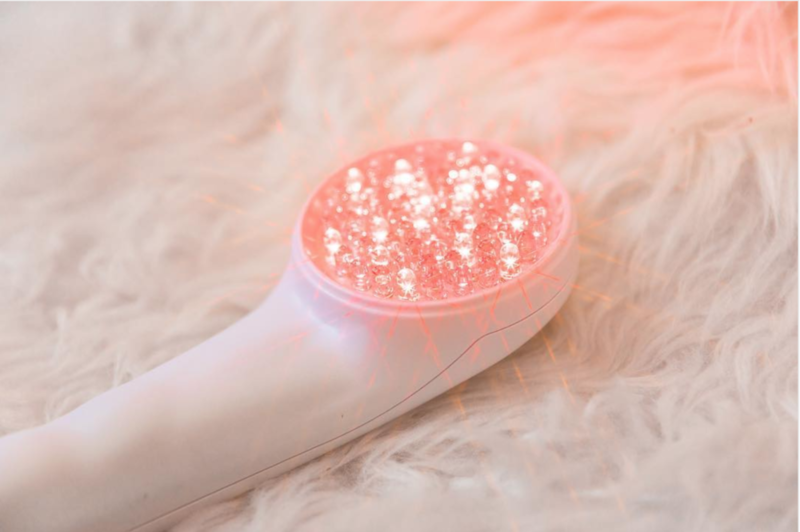 With adjustable MultiWave patented technology, the LED’s are able to target and engage specific cells to help ease the effects of time, stress, imbalances and gravity. 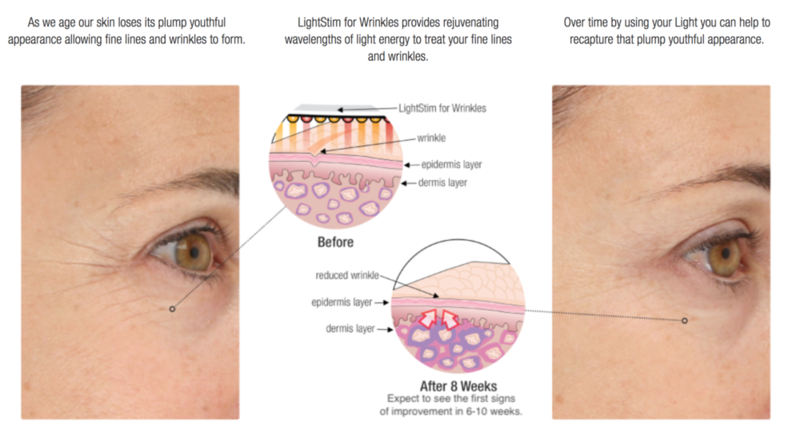 LightStim offers youthful rejuvenation. Soothing and painless, it can be used types to diminish fine lines and wrinkles. In just 20 minutes, you can recapture your radiant glow, and with multiple sessions lock in that plump radiance. Call or book now using the link below to start treating yourself to skin that’s happier and healthier! LIFE IN THE SLOW LANE, COULD HITTING THE BRAKES AND TAKING A MOMENT HELP YOU?